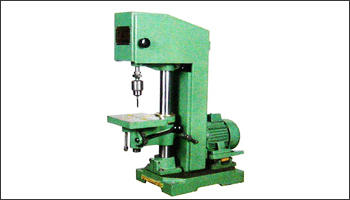 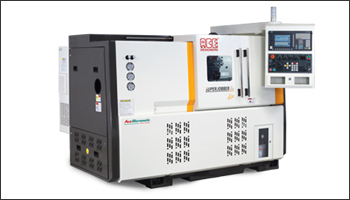 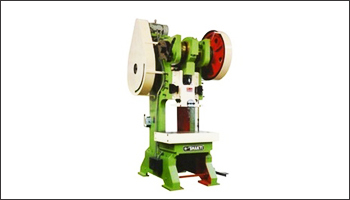 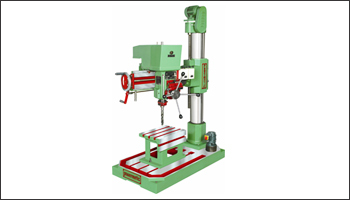 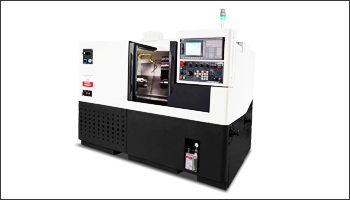 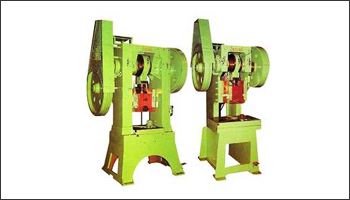 Highly precise and efficient automated machines imported from Japan and Bangalore, India assists us match up with the customers critical requirements on the mass scale basis. 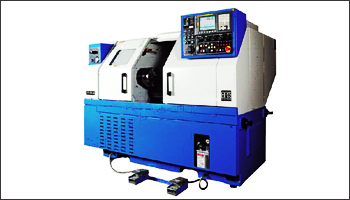 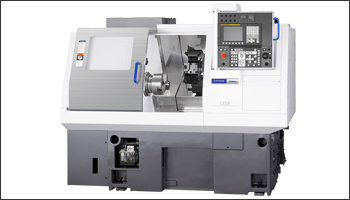 Precise CNC turning is crucial characteristic of our products. 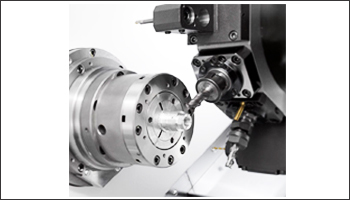 Our specialized processes include operations include knurling, helical grooving. 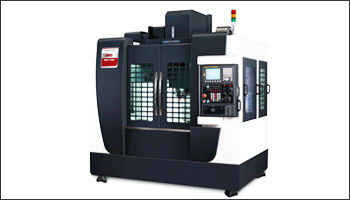 Engineering Team - Our production team thrives into the new development projects supported by our excellent Quality assurance make us stand out from the competition.